Klong Dao Beach is usually chosen for its shallow water along the flat beach suitable for families with children but also popular for jogging or other sports activities. The sunsets from the beach bars along this beach are breathtaking! Plan for your vacation and look forward to join us for a fruit shake at sunset! Heavenly Holiday Homes are within reach… what are you waiting for? Pool villa for six persons in two bedrooms and bed sofa in living room. Pavilion in the garden. 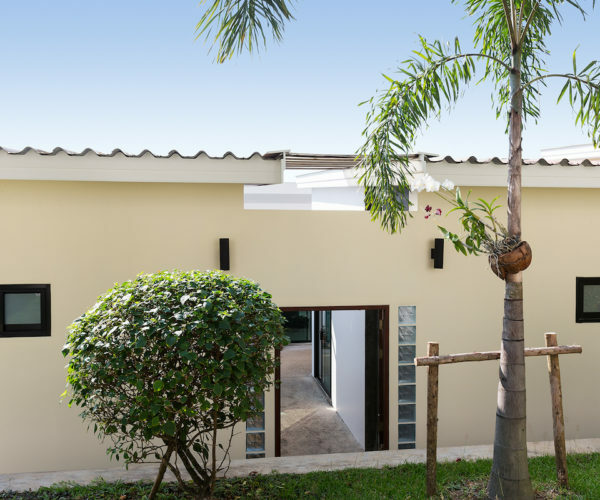 100 meters from the beach and restaurants. 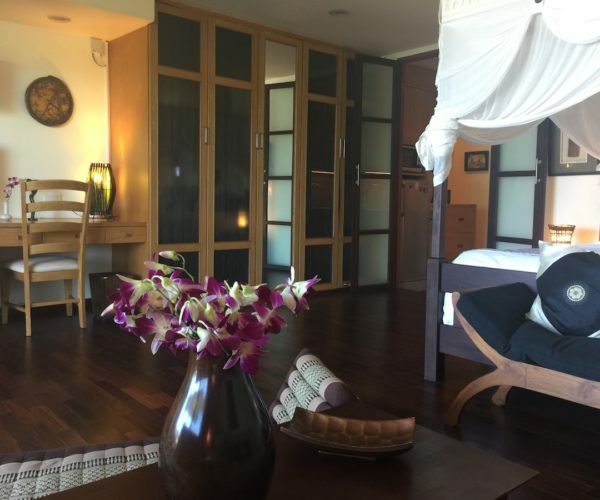 A poolvilla comfortably set for eight persons in three bedrooms only 150 m from the Klong Dao Beach. 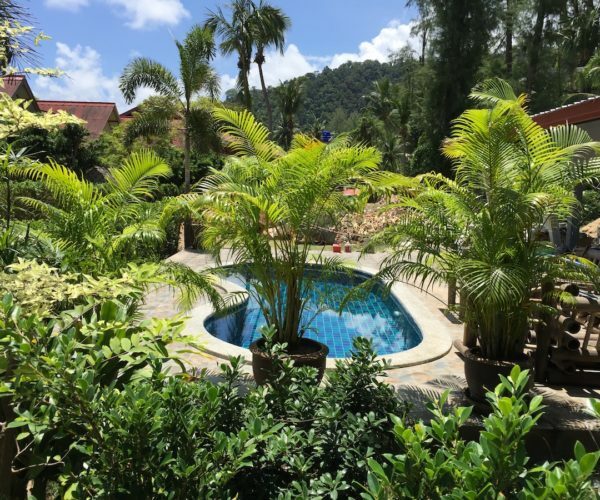 A traditional thai style villa renovated Feb 2018 for a comfortable stay with four bedrooms with private bathrooms. Simple, but still comfortable for both short and long stays. 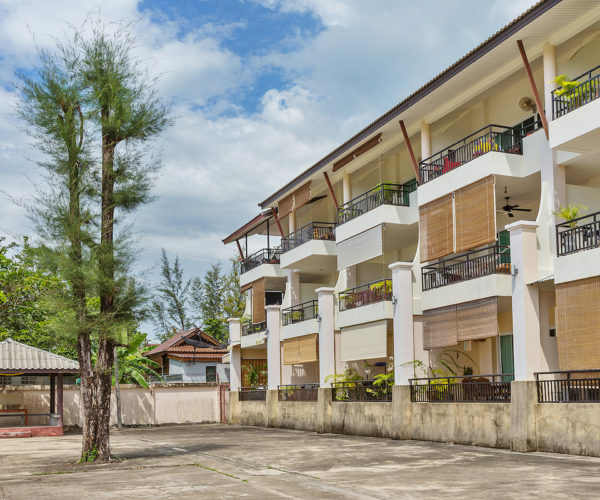 Located next to Southern area and the Swedish schools, 3-4 min walk to Klong Dao Beach. 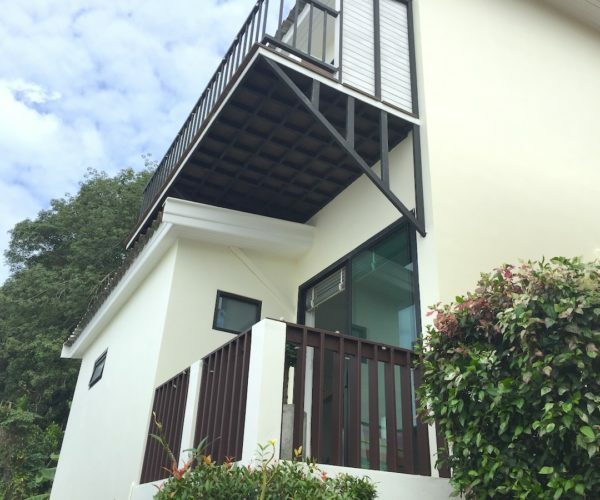 Apartment of 77 square meters on the first floor with a combined living room and bedroom, standard equipped kitchen, a bathroom and a spacious balcony facing Klong Dao Beach 250 m away. Upgraded April 2019. Apartment for five persons close to the beach. Upgraded and renovated June 2018. A nicely decorated apartment with a double bed and a sofa bed.